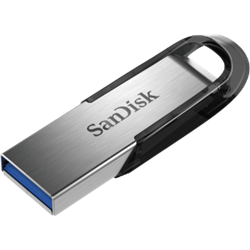 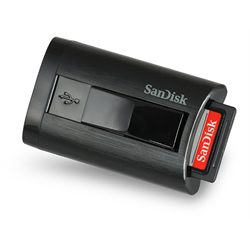 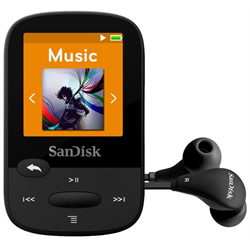 SanDisk was founded in 1988 by Eli Harari, Sanjay Mehrotra and Jack Yuan. 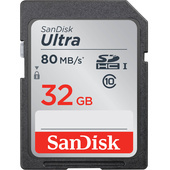 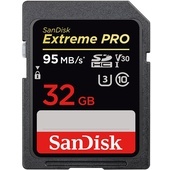 Now the leading manufacturer of professional memory cards for photography, including Sandisk SD, Sandisk Compact Flash and Sandisk CFast memory. 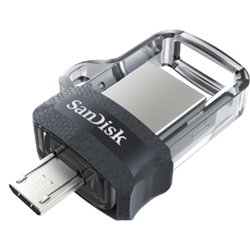 Sandisk is the worlds 3rd largest manufacturer of flash memory. 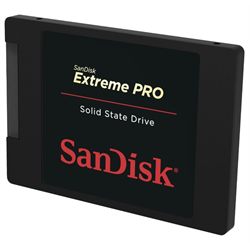 Sandisk uses the terms Extreme, Extreme Pro and Ultra to differentiate the maximum read and write speeds of its memory with card write speeds managing up to 260Mb/s on the latest model version Sandisk Extreme Pro UHS-II.